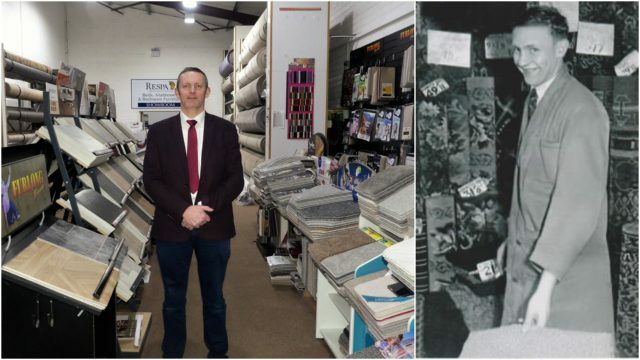 Twenty nine years is a mighty long time and that’s what Centrepoint Carpets in Portlaoise celebrated this week, the family business first opening in February 1990. 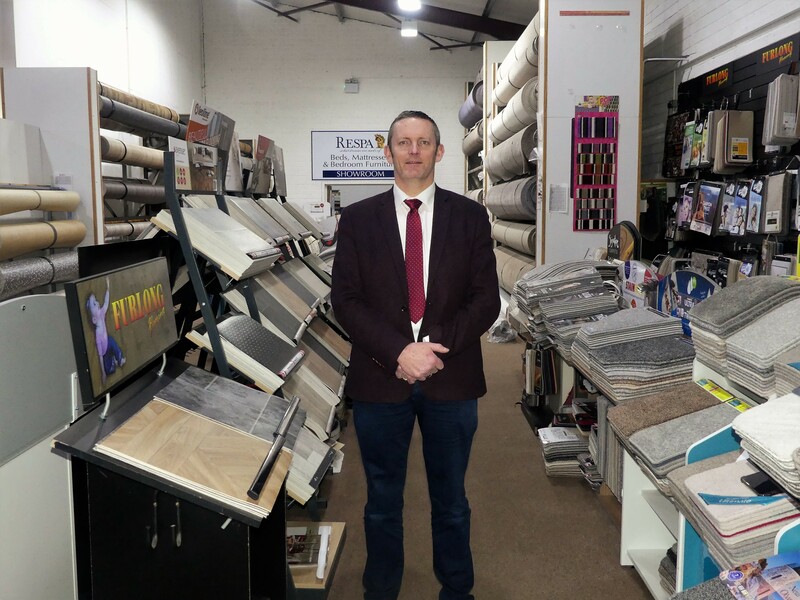 They have grown to be one of the best known carpet and flooring retailers in the region – and in recent years have added beds, mattresses and bedroom furniture to their very impressive collection. Joe Cunneen opened Centrepoint Carpets when Shaws shut down their carpet section and while Joe is still involved almost three decades laters, today it’s operated by his son David, who has worked there for more than 20 years. 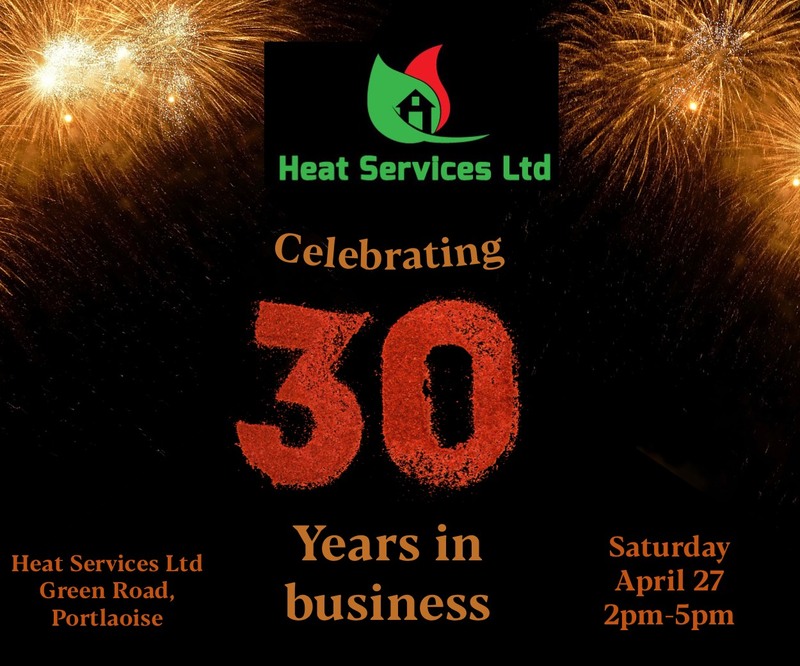 David has also expanded the business which moved from Centrepoint on the Mountrath Road to Kylekiproe Industrial Estate on the Timahoe Road (beside McDonalds) where they now boast a very spacious showrooms. The range on offer at Centrepoint Carpets now includes Carpets, Vinyls, Timber Flooring, Rugs, Blinds, Beds, Mattresses, Bedroom Furniture. There is also a free measuring service and a full fitting service. Good flooring is always a sound investment and at Centrepoint Carpets they stock only the best with quality carpet brands like Ulster, Axminster, Furlongs, O’Deas, Phloor and many more. David further expanded their services by introducing beds and mattresses, along with headboards, wardrobes and lockers. Once again, he stocks only the best with brands such as Respa. Over the years he has seen many changes. “When I first started all carpets came in strong colours and patterns, now it is all neutrals. There was also a trend towards wooden flooring for a while, but carpets are still a great choice when it comes to flooring,” explained David. “Professional measuring and fitting is also very important as it saves money and ensures the best possible look for a room,” he added. 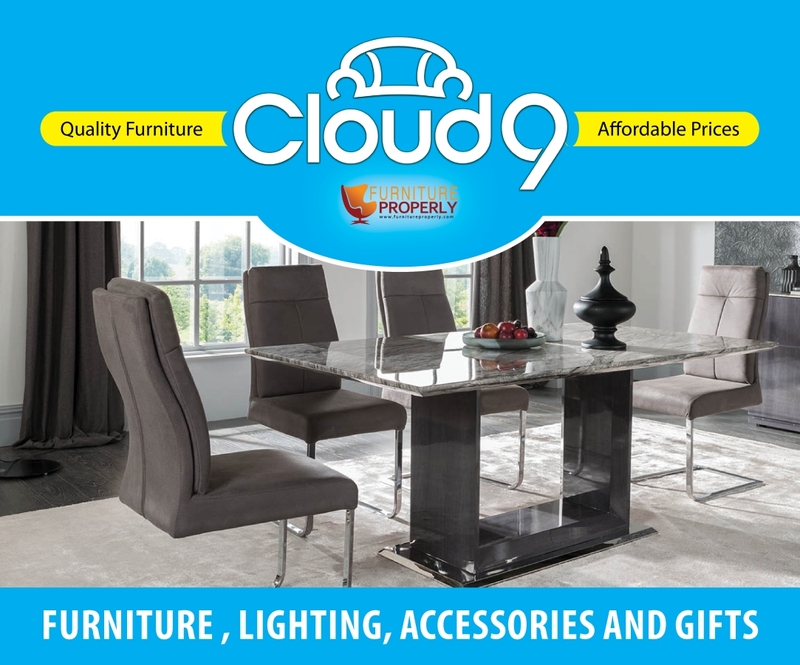 Centrepoint Carpets Ltd, Portlaoise is situated in Kylekiproe Industrial Estate, Timahoe road, Portlaoise R32 WR89. 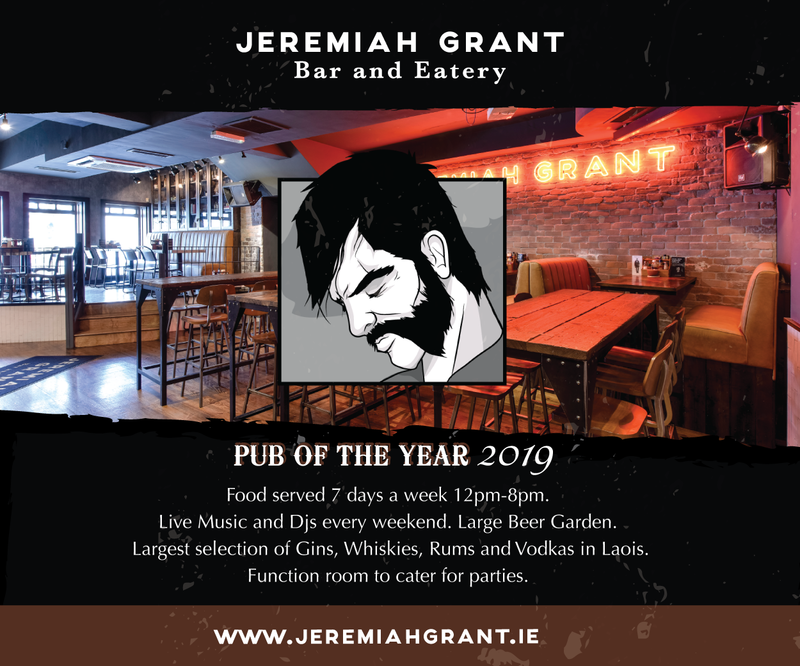 You can contact Centrepoint on 057 8620792, visit their website, connect with us on Facebook or drop in to see them!